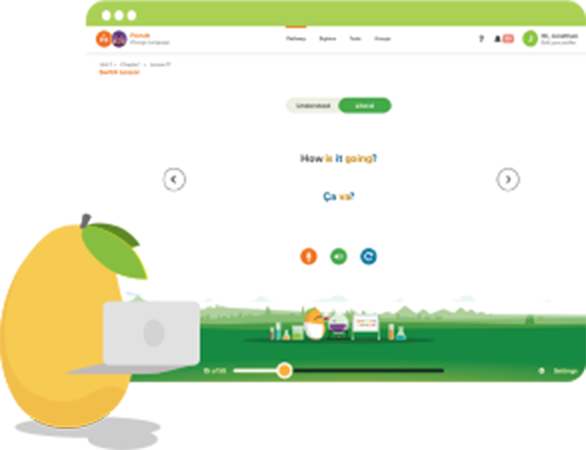 The next evolution of Mango learning is here: Experience the new features now! 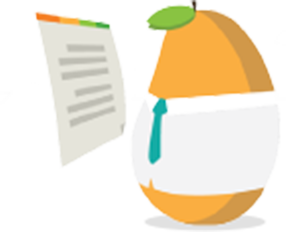 Equipped with interactive learning activities, a personalized review system, and universally standardized content in our most popular courses, the updated Mango Learning System is designed to adapt to individual language pathways, preparing learners for realistic conversations and strengthening everyday communication skills in over 70 world languages, including English. 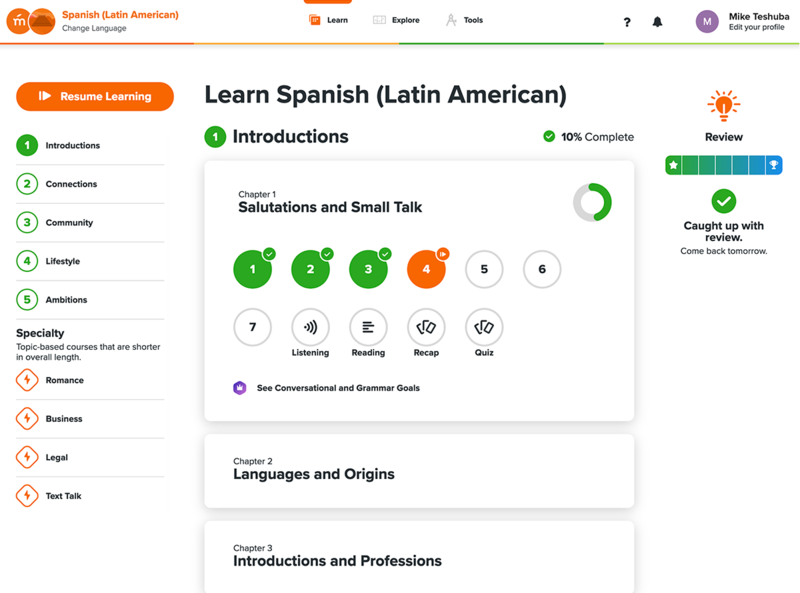 Visit our blog post to find out how our new features will take your learning to the next level, or view our information page to learn how our enhanced system can transform language skills at your organization. Learning phrases like “the boy is running” or “the donkey ate the carrot” won’t help you build relationships or convey unique ideas. 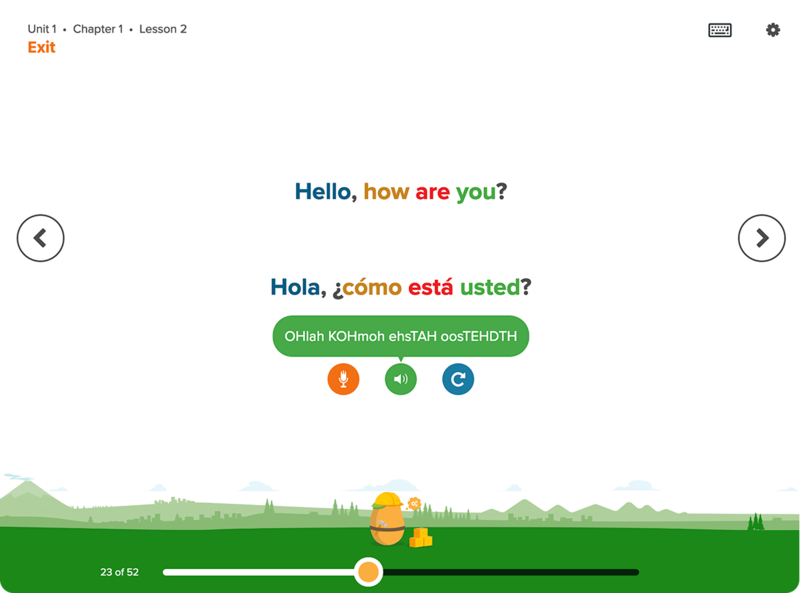 We believe it’s better to learn your new language through practical examples like “are you from around here?” or “excuse me, do you have the time?” With Mango, you will explore new languages through realistic and culturally accurate conversations. Each language is a unique snowflake. No two languages are the same, so it’s critical to learn them according to their unique intricacies. 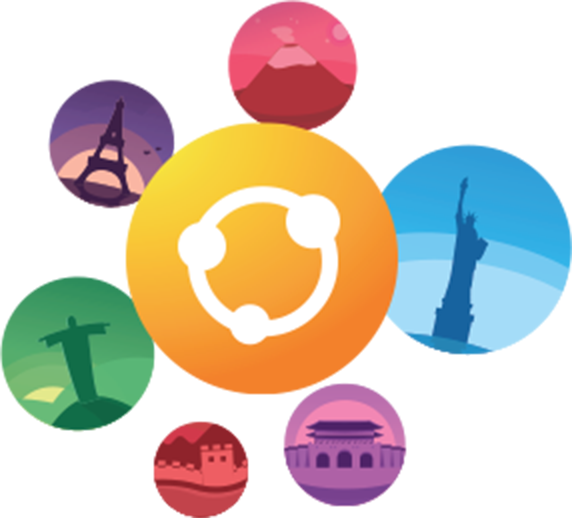 Mango celebrates and highlights the richness of worldwide languages, so whether you’re learning Japanese or Icelandic, you’ll gain deep insight into the cultural and grammatical nuances that other learning systems tend to ignore. 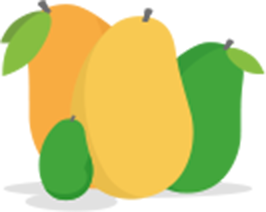 Each Mango lesson begins with a culturally specific phrase or sentence, breaks it down into smaller pieces, then builds it back up as the lesson progresses. This process helps you learn grammar, vocabulary, pronunciation, and meaning intuitively. As you progress, you’ll discover how these simple pieces combine to form more complex structures, and eventually, conversation. 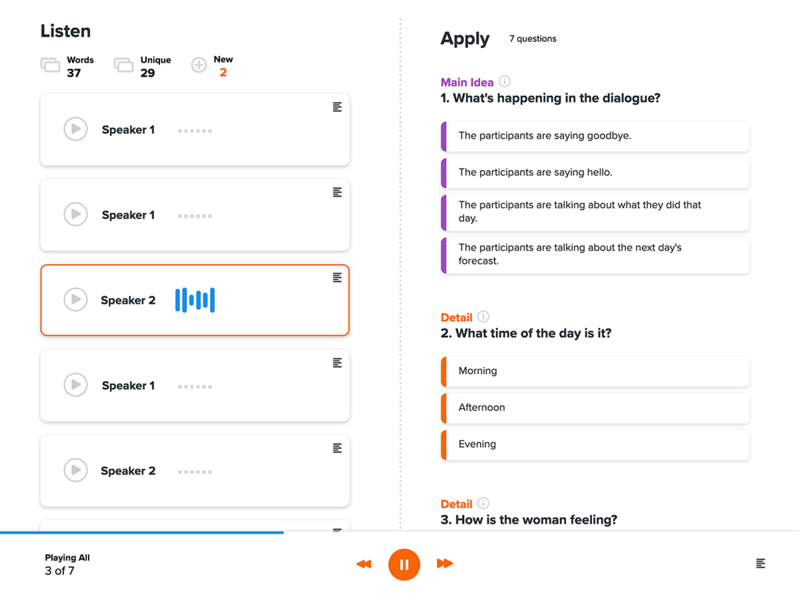 Mango challenges you to combine previously learned concepts to create new meaning on your own, which is exactly what you’ll need to do in the real world during conversations with native speakers. Learning a new language is just a small piece of the puzzle. In order to truly connect with others, you’ll have to be aware of social norms and faux pas. For instance: Think it’s okay to eat with your left hand in India? Eating is reserved for your right hand only! Mango sprinkles in cultural insights throughout the learning experience to better prepare you for real life situations. We have a world-class customer care team and we’re not too shy to brag about it. 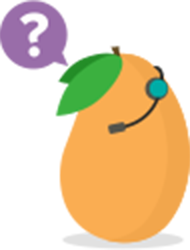 From 24/7 learner and staff support, to headache-free integration for our institutional customers, we’ve got you covered. We offer insight and resources long after the initial sale.  We work closely with you to drive adoption and encourage growth. We are proud library advocates.